504 Main by Holly Lefevre: Dessert in a Snap! And You Can Eat It For Breakfast Too! Dessert in a Snap! And You Can Eat It For Breakfast Too! Dessert is a hot topic in my house. The kids are always asking about dessert. I strive to find healthy and fun solutions. Most recently we added a Yonanas to our collection of kitchen appliances and love it (blog post coming very soon) but I have a few other tricks up my sleeve. Once is a tasty little berry concoction I call cobbler...because, well, I don't have a better idea of what to call it...and it seems to be the easiest way to describe it. 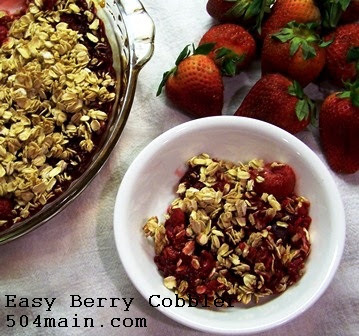 This is a variation of a dessert I loved from my MacDougall Cookbook. I have simplified it even more and the kids LOVE it. 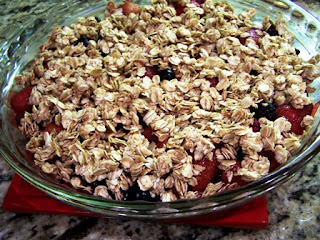 They consider it a treat (and so do I) and it is simple, healthy, and you can eat the leftovers for breakfast! 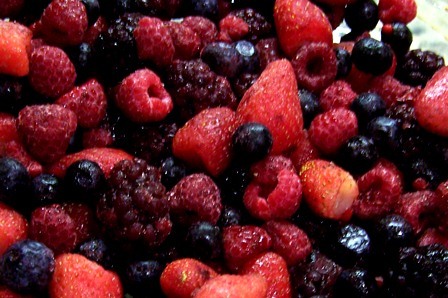 2 bags of frozen berries, preferably organic. I use one bag of mixed berries and one of raspberries...but adding a bag of cherries is also yummy! 1 Pie pan (I use a 9" Pyrex glass pie pan). You can use other size pans. Mix oatmeal, maple syrup, vanilla, and cinnamon in a bowl. 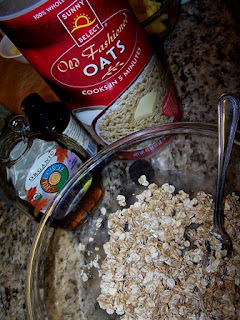 The oatmeal should basically be coated with the maple syrup. 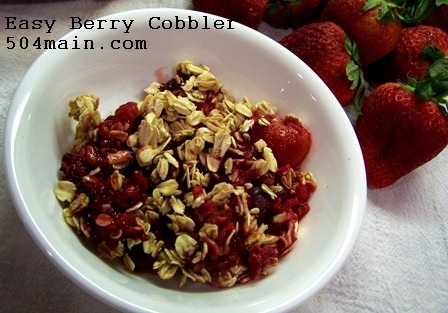 When berries are done baking, remove from oven and spoon oatmeal mixture all over the berries. Return to oven, bake for another 15 minutes. 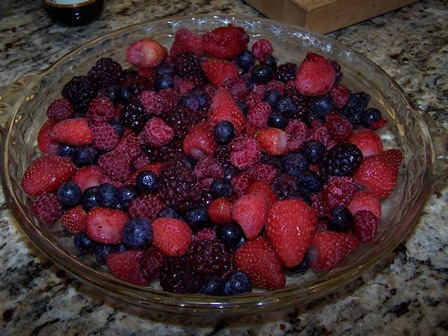 You can use other size pans - you may need one more bag of berries and additional topping mixture for desired result. Mixing the berries up are fun- cherries and berries, raspberries and mixed berries are all yummy! Pretty simple, eh? And YUMMY! the kiddos get a scoop in the morning too! 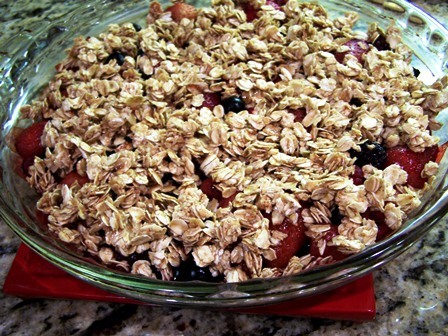 Do you have a yummy, healthy dessert? Or What's your favorite dessert? 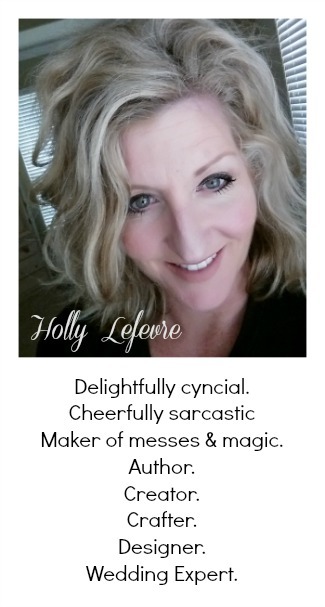 Thanks so much for your comment on my post about Blogs! I am glad that you took my post the right way. As I said, I do not want to offend anyone and I understand and respect people's decisions to advertise and do what they want with their own blogs. It is their decision and I may need to advertise on mine some day too. I only wish that bloggers would not lose a bit of themselves when they become more " professional" looking. I have been very disappointed in some blogs that I once enjoyed but took on such a different look that they are now hardly recognizable. I want to know the person behind the blog and not what they are peddling. Thanks for understanding what I was trying to say!! I would love to serve this to my kids! I dont have pure maple syrup. 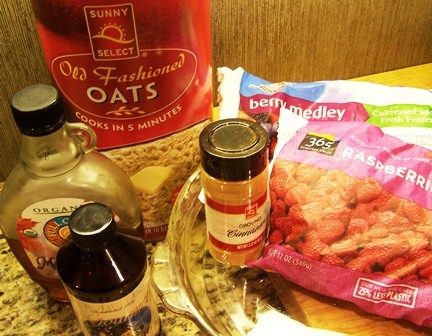 Should I use regular pancake syrup or something else? This looks so good Holly!! 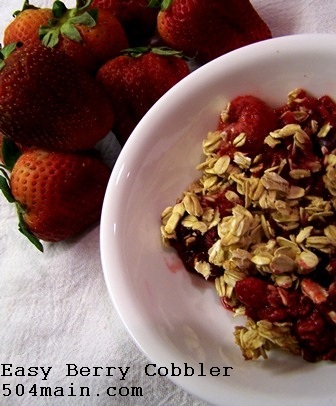 I love it - it's perfect for breakfast or dessert!! Anytime of day this looks fab! Sounds and looks really good. I love raspberries. I would eat this, but I don't think my kids would eat it unless I buried in whipped cream!